The most romantic thing that you can do for a man is to show him how much you care for him. This doesn’t necessarily mean you have to buy expensive gifts for him. A simple act of love is all he need. So ladies don’t stress yourselves this Valentine’s Day trying to find the most expensive gift in the market to steal his heart. All you have to do is be honest with your feeling towards him and get him a gift that will not only cost you money but also a piece of your heart. I don’t think that is that hard to impress a man with a gift. In fact trying so hard to get him an expensive gift may backfire on you because you might end up hurting his ego by getting him a much expensive gift than his. It is better to play safe and think out of the box and get him a simple yet effective gift for him that will mean so much for him. To be honest if you have been together for a while now, you will know the simple things that really mean a lot to him. 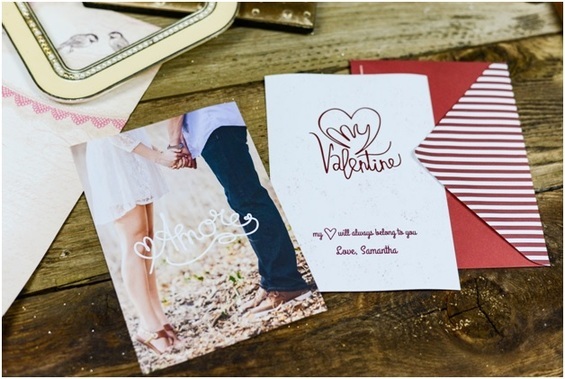 In my post today I give you a few creative gift ideas to make your valentine’s day a memorable one. For starters you can get him Valentine’s Day flowers that you have personally picked and arrange yourself. Not that I have any grudge against Valentine’s Day flower delivery services but personalized gift are the best romantic gift. They show that you hard to put in some extra effort to make sure that your partner enjoys the gift that you have personally created for them. It may look simple and inexpensive but if done from the heart it will sweep him off his feet. Homemade Valentine’s Day bouquet is a simple yet effective gift you can give him during the Valentine’s Day celebrations. 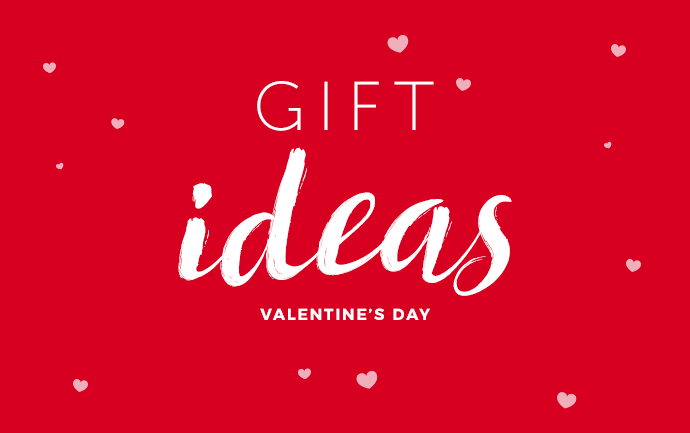 Another creative gift that is perfect for your man is DIY greeting cards.You can create a simple greeting card by cutting heart shapes from a red colored card and add flour for a striking spray effect. 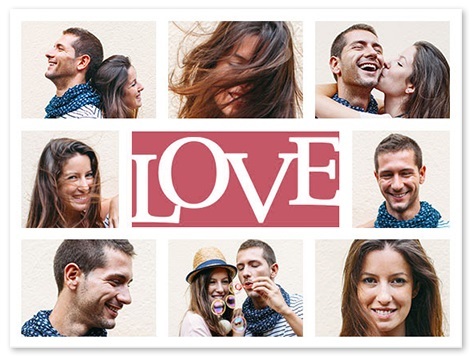 You can also add small heart drawing on the greeting card or a simple poem to show him how much he means to you. Red is the color of the day but you can blend the red color with either black or white color to make the red color stand out. You can also compliment your card gifts with flowers for Valentine’s Day. You can create your own tea bag for him this year as a different Valentine’s Day gift approach for him. Creating the heart shaped tea bags is pretty simple. All you need is a coffee filter orfellable tea bags. Cut the fellable tea bag into heart shapes fill them with his favorite tea and glue them together using sucrose solution. This gesture will make him think of you every time he wakes up to a cup of tea. The tea bags tags can also be heart shaped to make it more romantic. 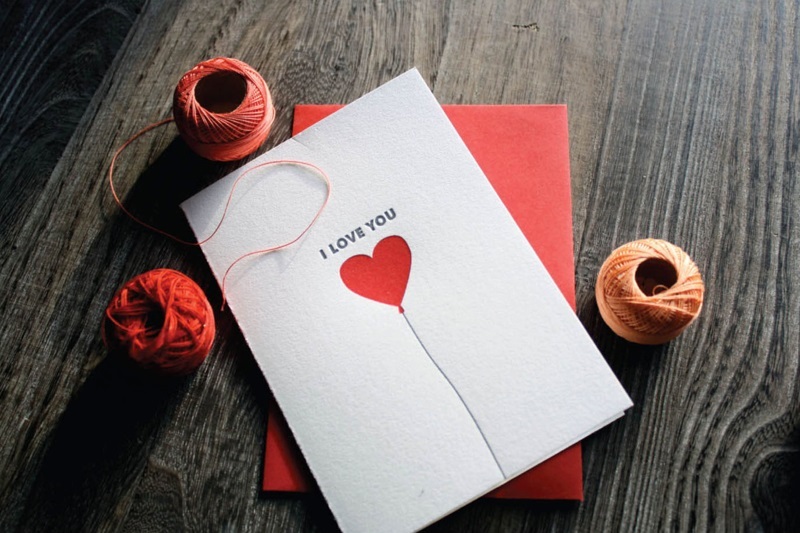 If your man loves to make notes on his notebook then this is a perfect opportunity to decorate his notebook cover with lovely Valentine’s Day red hearts and scribble a few words of love on it. If you can use his notebook to do this you can get him a new one that has a red cover to truly convey the message of love to him. This way, every time he jots down a few points he will always think of you and how much you love him. You can accompany your gift with best flowers for Valentine’s Day. Another simple and creative way to steal his heart and make sure that it only beats for you is to bake him some lovely heart shaped chocolate cupcakes. This won’t take much effort but the gesture will leave a lasting happiness in his heart because the stomach is leads to his heart. To do this, use your favorite recipe that you can really perfect. Don’t try anything new as this may turn out bad. If you have been together for sometimes now, am sure you know what he likes when it come to food. 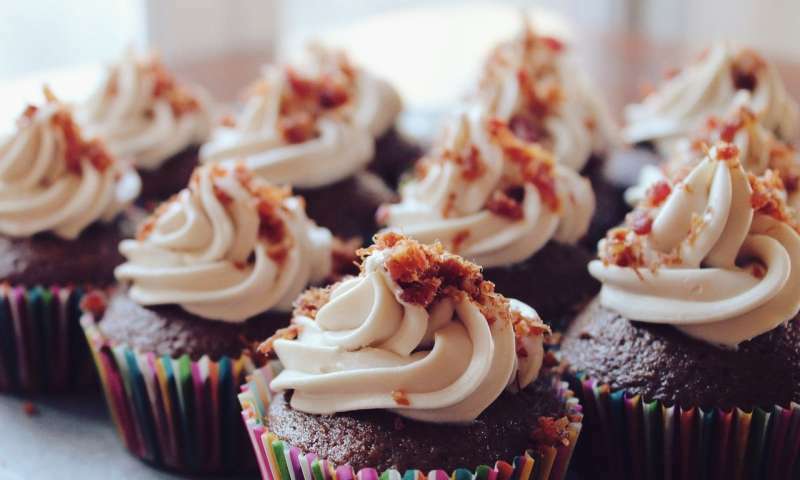 If you are not a good baker, you can prepare him his favorite meal. Create a perfect centerpiece give you that romantic feeling as he dines to his favorite meal. 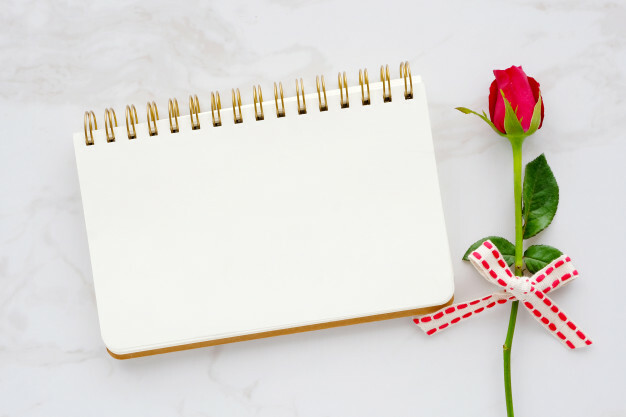 You don’t have to order from a Valentine’s Day gift delivery, writing him a love letter is another perfect way to say that you are always thinking of him when he is away. This does not require much just a pen and a paper. What you are going to write down is what will matter. Choose the best romantic words to write to him. This is also simple since you will be writing from your heart. Another way to do this is to curve a heart with a cupid arrow on a tree and engrave your names in it. This is perfect for couples in love and you will always visit that tree to remind yourself where you first fell in love. If you have been together for more than ten years then you can sit down on the couch and remind yourselves the far you have come and the ups and downs you have faced together. This will make your relationship grow even stronger. You can remind yourself about the first time laid eyes on each other the first dance or the first kiss and how you both felt afterwards. Don’t just remind yourselves of the good times you can also reminisce of the firth fight you had and how you handled it. This way you may know what to do in case you encountered the same situation. Valentine ’s Day is a time of love and happiness don’t let your pocket decide how you are going to spend your valentine’s day. 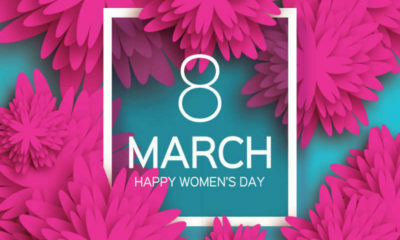 As I mentioned earlier it is not the depth of your pocket but the depth of your heart that really matters on this special day. As long as you have each other then the simple gift and the effort will be appreciated. NamanModi is a Professional Blogger, SEO Expert & Guest blogger at CosmeaGardens. An Award Winning Freelancer & Web Entrepreneur helping new entrepreneurs launches their first successful online business. Ranked as Top 1% Successful Freelancers & Creative Head of NamanModi.com; eBuilderz.com; PunchPixels.com; an initiative to help small business success and also publish articles in close connection with an online business.